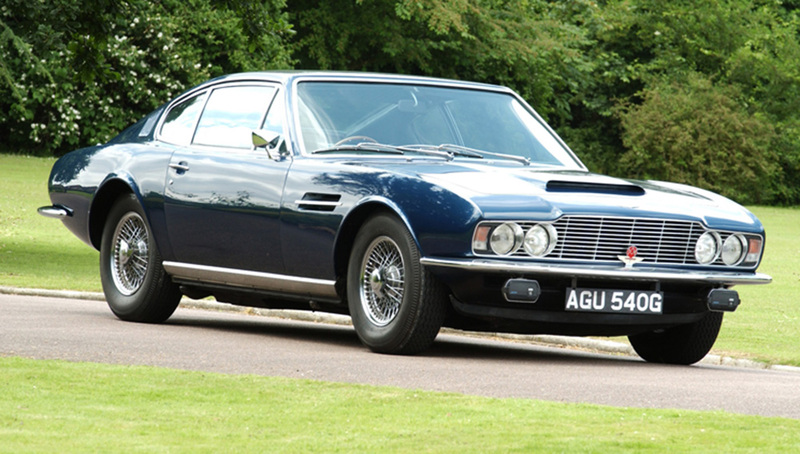 This brand has been more prominent in the fleet of Her Majesty’s Secret Service; it is noteworthy that six models of the Aston Martin brand have been exhibited in about twelve of the twenty-four Bond movies till present. 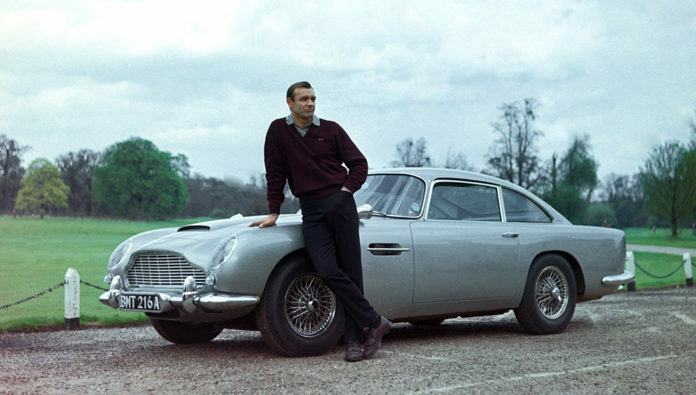 For instance, the 1964 Aston Martin DB5 made its debut in GoldFinger, the Academy Award-winning movie. The classic vehicle which has the reputation as the most fantastic car in the franchise has impressive features such as an aluminum 282 hp, 4-litre, straight 6-engine as well as a 5-speed transmission. 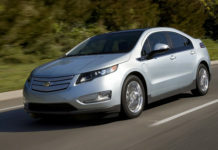 It can move at a fast pace from zero to sixty mph within eight seconds thereby reaching a premium speed of 145mph. The vehicle has incredible features such as a revolving license plate, machine guns, oil-slick, smoke-screen apparatuses, passenger-side ejector seat, and bulletproof windshield. It is also important to note that these remarkable attributes are not part of the regular package. 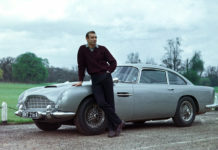 In a bid to mark the beginning of a robust 50-year relationship between Aston Martin and the Eon Productions and Bond, two 1965 DB5s would be utilized during the filming process. However, the vehicle would feature in most of Bond’s movies namely: Thunderball, GoldenEye, Tomorrow Never Dies, Casino Royale, Skyfall, and The World Is Not Enough. 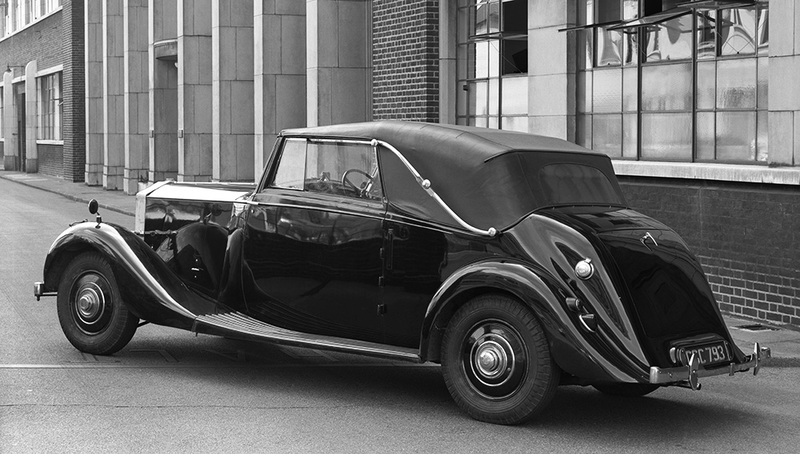 This vehicle is the closest automobile that the author of the Casino Royale, Ian Fleming wants Bond to drive in the first version and this is the 1931 Bentley 4.5 Litre. The car was discovered in the 1963 movie, From Russia with Love. Part of the amazing features of the 1935 model is its 110hp, straight 6-engine and its power to run 90mph. 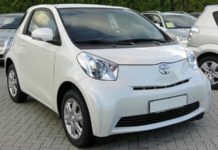 It is a perfect choice for those who want to drive without a roof as it is convertible and ladies, especially will jump at the opportunity to cruise it. 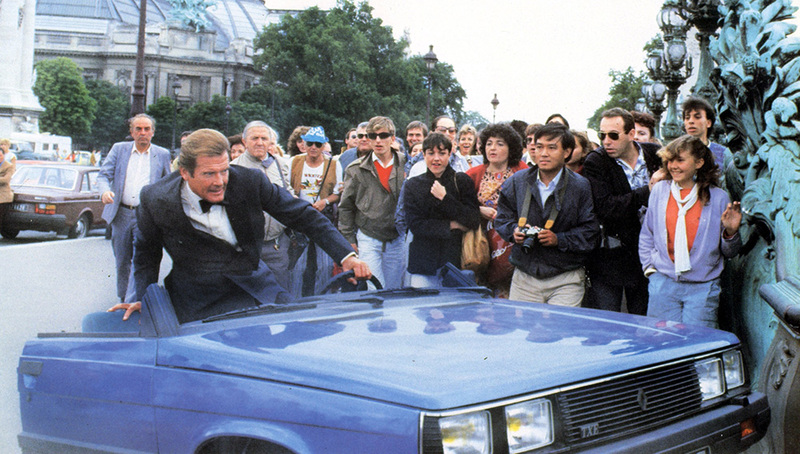 Bentley was not used on the movies of Bond until Sean Connery reenacted his role in the 1983 classic film, Never Say Never Again. This vehicle is a unique brand among its equals. The 1967 Toyota 2000GT that was used in the movie, You Only Live Twice in its year of release was just one of the only two variants produced. During the filming phase, it was discovered that Sean Connery’s height is too tall for the original hardtop version that was made for the film, but Toyota came to the rescue by providing the unique breed. In fact, only three and fifty-one types of the two-seat coupe were manufactured as it is rated as the first high-performance sports car from Japan. 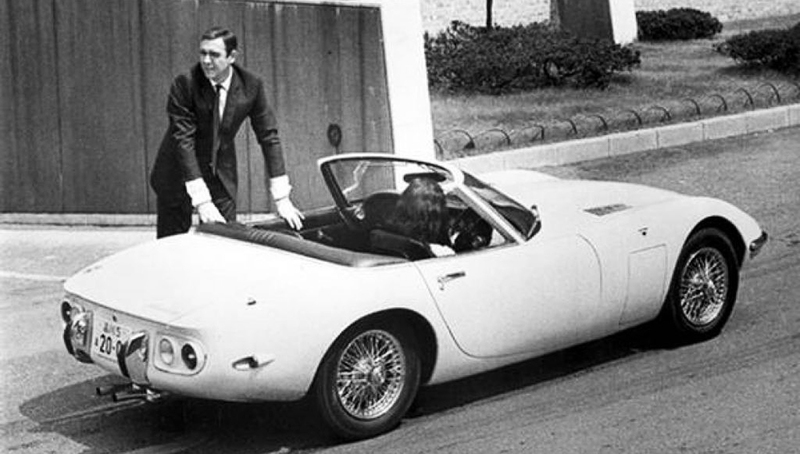 Bond was seated in the passenger seat as the pretty Japanese SIS agent Aki avoided the attacks from villains. 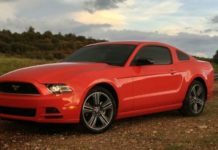 Some of the innovative features of the vehicle are a closed-circuit television, two-way radios, voice-controlled electronics as well as a 150 hp, 2-liter, straight 6-engine and fast speed of 135mph. It has an appealing touch as the present 007 actor; Daniel Craig reportedly said that the 2000GT is his preferred choice when it comes to Bond car. 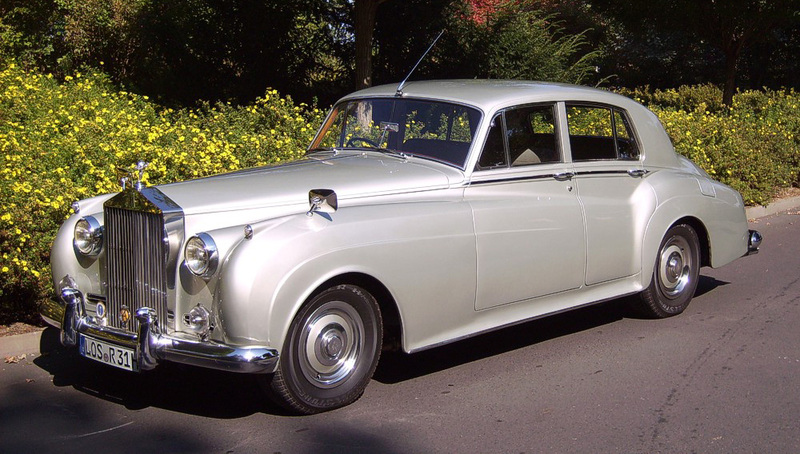 If there is a vehicle with close ties with the film franchise, it must be the 1962 Rolls-Royce Silver Cloud II in the 1985 movie; A View to a Kill as it is the last ride of Roger Moore as 007. The car also referred to as the CUB 1 as it was named after its original license plate. The co-founder of the Eon Productions who also double as the late Bond film producer, Albert “Cubby” Broccoli owned the classic vehicle. 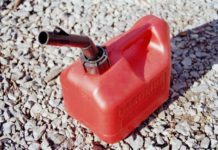 The four-door sedan automobile has a 6.2-liter V-8 engine; it can cover a distance of 60 mph within eleven seconds and a premium speed of 104mph. In the movie, Bond was driven by Sir Godfrey Tibbet, (Patrick Macnee) in the Rolls Royce to the estate of the ridiculous business mogul; Max Zorin played by Christopher Walken. He remains the only Bond to survive in the crash as the driver and car were found at the base of a lake. Another Silver Cloud II was used for that particular scene, but it is important to note that CUB 1 is a favorite car of the Broccoli family to date. 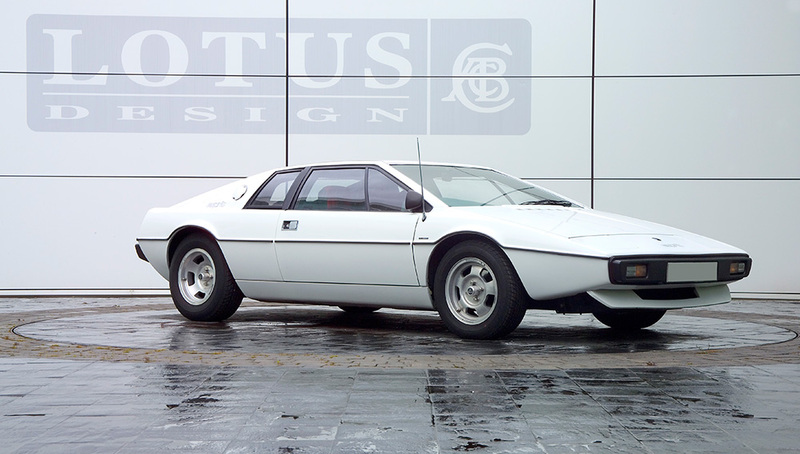 Out of the entire high-performance vehicles used in the 007 series, no car has the unique depth of the 1976 Lotus S1 Esprit which was featured in the movie, The Spy Who Loved Me. One of the memorable scenes in the film is when Roger Moore and Barbara Bach who acted as the KGB agent, Anya Amasova avoided a helicopter gunship by moving into the Mediterranean. The vehicle developed wings and turned into a submersible means of transportation, and it was one of the best scenes that show the prowess of Bond. The vehicle has incredible attributes like torpedoes, cement sprayer, magnetic mines, surface-to-air missiles, and a black-dye dispenser that looks like an octopus. 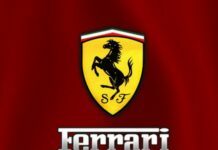 Without the fictional characteristics, the car is a wonderful vehicle to possess as it has a 160hp, Lotus 907 2-liter engine and a 5-speed manual transmission. 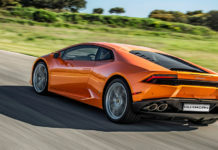 Its publicized acceleration rate was zero to 60mph in less than seven seconds and a top speed of 138 mph. The real Esprit body used as a disguise in the movie’s submarine sequence was seen in a storage container bought for a paltry sum of hundred dollars in 2013. However, the Tesla mogul, Elon Musk offered almost a million dollars at its auction in the same year as he has plans to merge it with his electric powertrain and gears to ensure the submersion is successful. Bond was reintroduced to Aston Martin by actor, George Lazenby as he had a suave look and seated in the 1968 DBS on Her Majesty’s Secret Service. 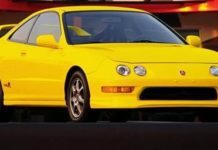 The coupe designed by William Towns (with hood scoop) can travel 150mph as it possesses a robust 282 hp, 4-litre, straight 6-engine mated with a 5-speed manual transmission. The vehicle was driven to the beach by Bond to prevent Contessa Teresa di Vicenzo from drowning; the car was also utilized as the flower-festooned breakout car for the lovers after their wedding ceremony. On a sad note, the wife of Bond was shot dead in the passenger seat by Blofeld and assassin Irma Bunt while the couple parked on the other side of the road- and the next to the last bachelor was birthed. Renowned for its guts rather than allure, this amazing 1985 Renault Turbo 11 had an incredible effect despite not having an extended screen life in the 1985 classic movie, A View To a Kill. The Renault which is a common taxi was taken forcefully by Bond to give an assassin, May Day (Grace Jones) who jumped off the Eiffel Tower a hot chase. The murderer was on the run as he just assassinated Bond’s acquaintance. While Bond was pursuing May, the hardtop four-door sedan hovers down the flights of stairs in a backward position, and moved over a bus and became a convertible automobile as a traffic blockade removed its roof. The hatchback hero has a 158 hp, Cleon-Fonte turbocharged engine that can move the car from zero to 62mph within 9.2 seconds and can get to a high speed of 115mph or more. In 1985, the 1985 Renault Turbo 11 with Alain Oreille at the wheels won its class at the Rallye Automobile Monte Carlo race in the same year. Despite the continuity mistake, it does not take anything from the vehicle’s powerful, appealing features which are twin ram-air intakes on the hood which reinforced the hefty 370 hp, 429 Cobra Jet V-8 engine beneath. 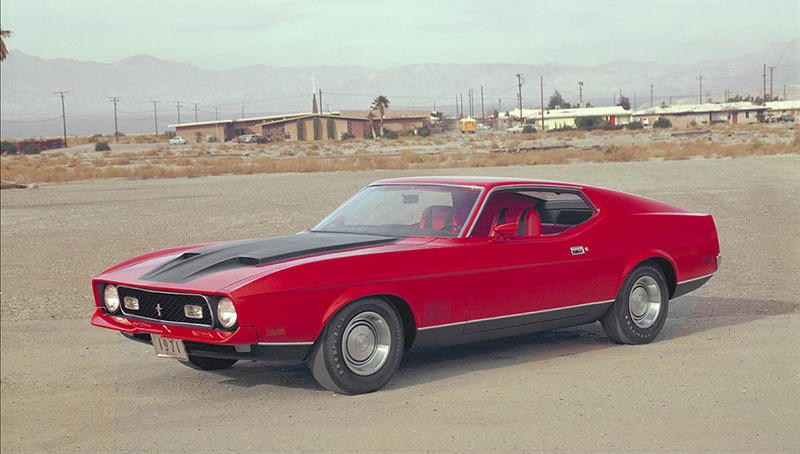 Numerous popular fastbacks were exploited in filming, and each of the last ones has the value of a few diamonds. After the Summer of Love, the seductively influential 1969 Mercury Cougar XR-7 convertible accelerated the engines of car lovers with its presence in Her Majesty’s Secret Service. The 1969 Mercury Cougar XR-7 is an attractive beast; it possesses a 335 hp, Cobra Jet 428 V-8 engine with a fantastic power to move from zero to sixty mph in less than six seconds. The vehicle’s secret defence is its driver, Contessa Teresa Di Vicenzo, a character played by the inexpressible Diana Rigg. 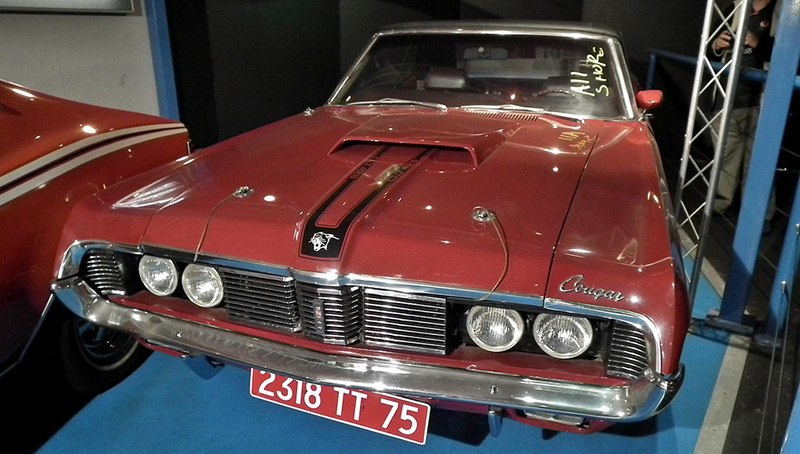 Even though Contessa who has the reputation as the only woman to marry Bond and her vehicle survive by the final credits but the classic Mercury would later become an iconic brand that will command huge demand just like the 77-year-old Dame Diana is featured in the current series of Game of Thrones. 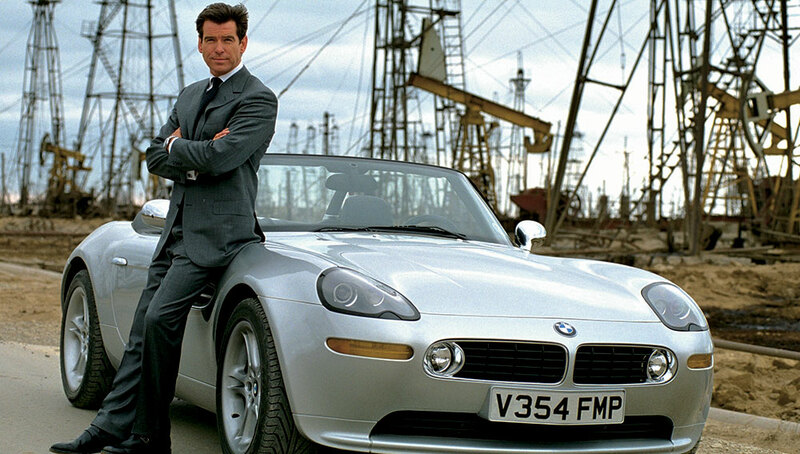 When Pierce Brosnan acted as Bond in the movie, The World Is Not Enough; the 1999 BMW Z8 was the sophisticated roadster. However, the aluminum body designed by Henrik Fisker has a 400 hp V-8 engine in combination with a six-speed manual transmission. Within 4.2 seconds, it can accelerate from zero to sixty mph as its top speed is around 155 mph. Q had fortified the vehicle with surface-to-air missiles which are coordinated by a guidance system in the steering wheel, and it is always behind Bond. 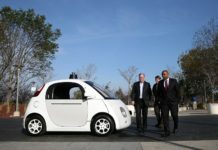 A smart key can be used to operate the car on a remote level. Irrespective of its high-tech cache, the convertible vehicle was cut into two by substantial spinning blades from one of the wicked Elektra’s helicopters.